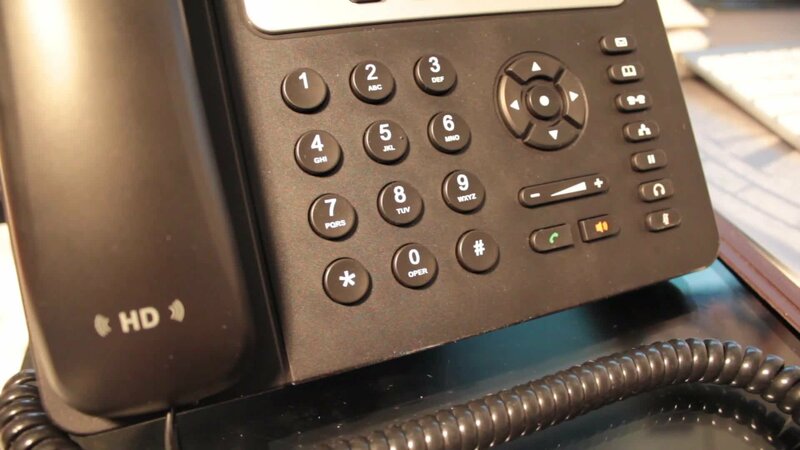 EasyVoIP.cc - VoIP Solutions, operates with the aim of interconnecting experience, innovation, professionalism and complex services in the IP Communication Technology Services. Whether you have existing equipment or nothing, EasyVoIP.cc can help your business take advantage of the operational and cost benefits of using internet based telephone services. EasyVoIP.cc is more than a telecommunications company We supply personalized VoIP solutions and services to business worldwide. We use the highest quality connections to give you the best service. 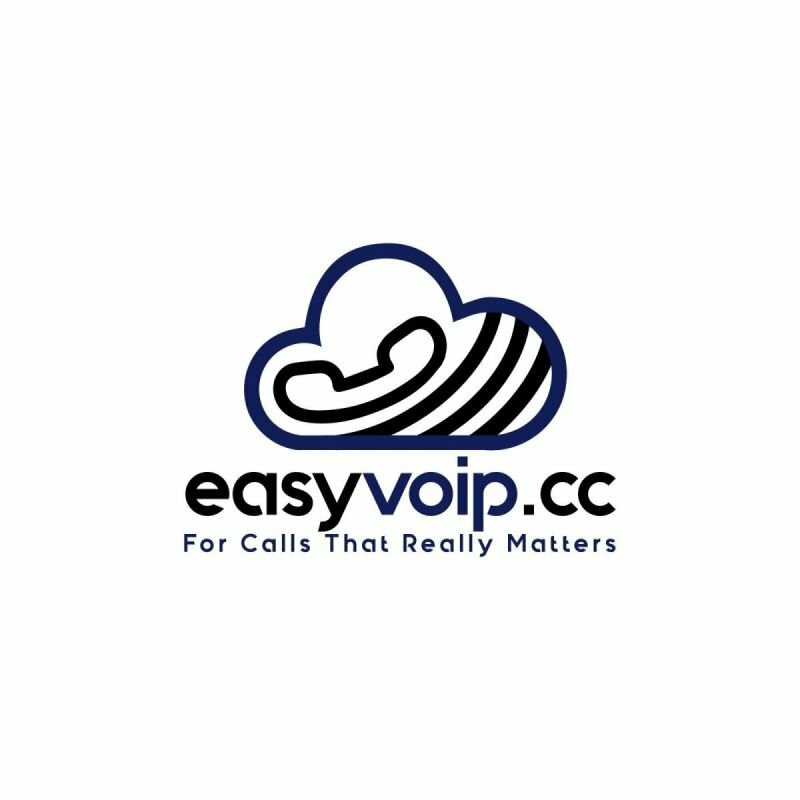 EasyVoIP.cc Cloud solutions are highly flexible and fully self-manageable. The Cloud management interface allows you to add and modify extensions and users, fully control the incoming call routing, easily manage the system's features and immediately implement upgrades and add-ons at all times.The EasyVoIP.cc Cloud solution offers maximal redundancy and stability for your telephony system, advanced backup and security features and unique DR solutions for maximal business continuity.